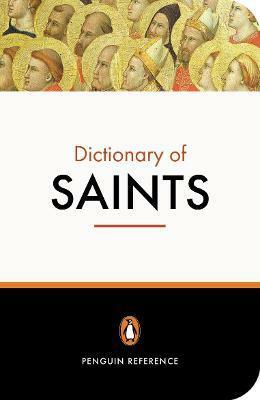 This best-selling dictionary brilliantly reveals the lives and works of a host of fascinating individuals, from Biblical saints to those most recently canonised. It is a worthy companion to any study of Biblical or Church history, and includes details of feast days and special patronage to aid personal devotion. Edition Statement 3rd UK ed. The martyrs; the confessors; canonization; sainthood; history of the saints; sources; lives and legends; dictionary of saints; some patron saints; some emblems; feast days. Donald Attwater was born in 1892 and fought in the Near East in the First World War. During the Second World War he was a civilian lecturer in history and current affairs in H M forces. He wrote widely on Christianity, the Church and the lives of Saints. He died in 1997. Catherine Rachel John is the younger daughter of Donald Attwater. She has great experience in working on the liturgy and history of the Catholic Church. She lives in Lostwithiel, Cornwall.